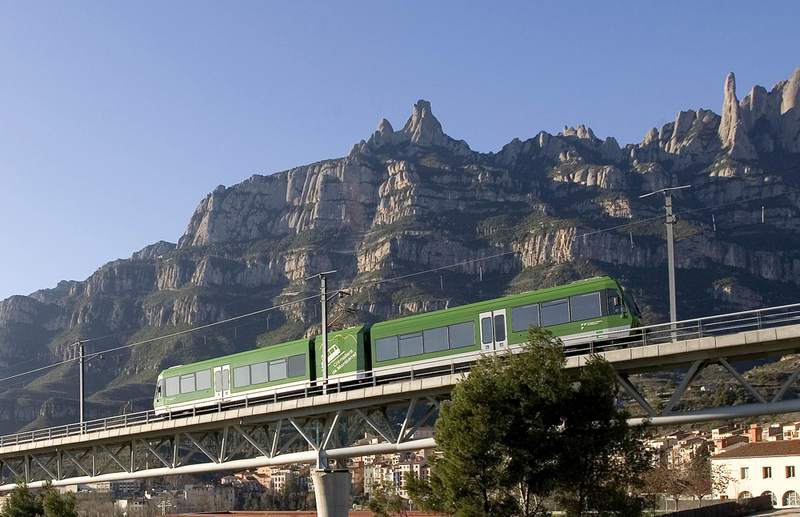 Montserrat’s Cremallera is a public transport service giving visitors magnificent views as it ascends more than 600 metres up the mountain. The journey from the Ferrocarrils de la Generalitat railway station in Monistrol de Montserrat to the monastery covers 5 kilometres. The journey takes 15 minutes, with departures from Monistrol Vila every 20 minutes. There is a free car park with 900 spaces for cars and coaches at the station. Plan your visit. Buy tickets online.